Solid phase extraction is a powerful technique – it can be used to clean up the most challenging samples, and extract and preconcentrate hundreds of semivolatile organic compounds. When performing the extraction, the goal is to get the entire sample to run through the extraction disk. But in order to do that, the disk must have the chemical and physical capacity to handle your sample matrix. If your disk becomes overwhelmed or clogs, you risk losing your sample and the chance to complete your extraction. How do you prevent the disk from clogging? Prefilters! Pesticide Contamination – Is That Water Safe to Drink? Continue reading Pesticide Contamination – Is That Water Safe to Drink? Posted on October 11, 2018 February 28, 2019 Author Maura RuryCategories Application Focused, In the newsTags extraction, Horizon Technology, national water quality assessment, NAWQA, pesticide contamination, safe water, SmartPrep, SPE-DEX 5000Leave a comment on Pesticide Contamination – Is That Water Safe to Drink? Fats, Oils and Grease, Oh My! 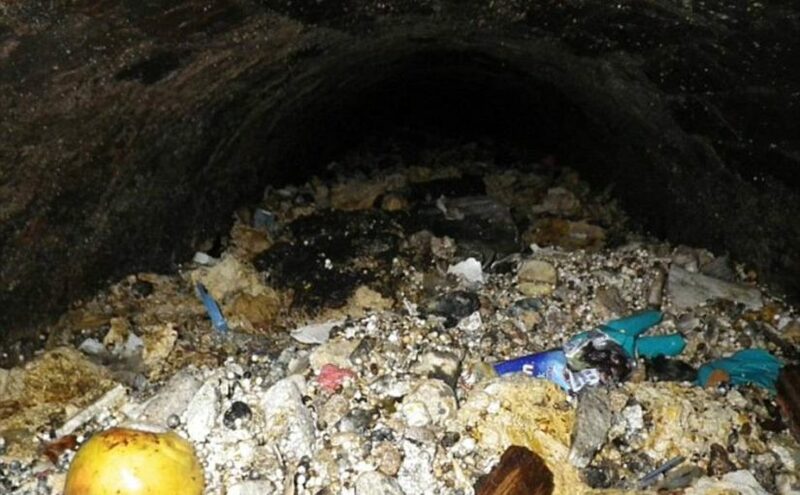 If you are unfamiliar with terms like “fatberg” and “FOG,” you might not realize the significance and environmental ramifications of this phenomenon. Your perspective will change if you look through recent news articles where fatbergs have blocked and damaged sewer systems in major cities. Continue reading Fats, Oils and Grease, Oh My! Posted on August 9, 2018 February 28, 2019 Author Maura RuryCategories Application Focused, In the newsTags Biotage, EPA Method 1664B, extraction, fatberg, Horizon Technology, oil & grease, solid phase extraction, SPE, US EPA Method 1664, wastewater treatment plantsLeave a comment on Fats, Oils and Grease, Oh My!